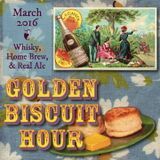 Welcome to the Golden Biscuit Hour! 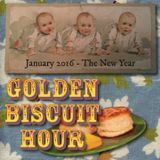 What is the Golden Biscuit Hour? 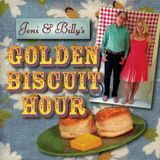 Jeni & Billy&apos;s Golden Biscuit Hour is a monthly cloudcast that features original and traditional folk music from North America, the British Isles, Ireland, and Australia. 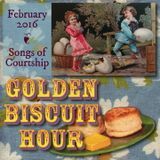 Hosted by Jeni Hankins & Greg Hankins, with segments contributed by Billy Kemp. 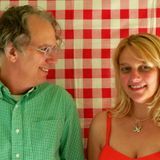 Check back each month for a new show, focused on a theme: courting, murder, heaven, labor, etc.